Virtual working, telecommuting, working from home: whatever you choose to call it, the practice is gaining traction. Many workers love the idea of cutting out their commute and spending more time with their families, while companies love the cost-saving aspect of having workers telecommute. In fact, according to studies, at least 34 million Americans currently work at home, either full-time or occasionally. This figure is expected to rise to 63 million by 2016, at which point virtual workers will make up 43 percent of the American workforce. With telecommuting on the rise, it only makes sense that more companies are scheduling a virtual interview to screen candidates. A virtual interview seems like the perfect tool to help hire the best virtual team around. Perhaps one of the most important personality aspects for a worker ready to join your virtual team is the ability to self-direct and schedule their own workflow. While working from home can be great, it can also come with its share of distractions. There’s the pile of laundry, the television set and potentially children at home begging for attention. For your worker to thrive on your virtual team, you need someone who can shut out the noise and get things done. In the virtual interview, look for candidates who can keep track of their own work and stay on target. Ask candidates questions about how they’ve managed their work in the past and look for specific instances of times your talent has worked independently. If your candidate can manage their own projects and stay motivated even when working by themselves, they will be a good fit for the telecommuting lifestyle. Evaluating communication skills is extremely important before adding a member to your virtual team, no matter what your primary mode of communication will be. Candidates with superior communication skills will do better in a telecommuting environment because those skills are necessary to keep in contact with coworkers and superiors. You need an employee who will keep you in the loop about what they’re doing, the status of their projects and what help they might need to succeed. In the virtual interview, keep a sharp eye out for your candidate’s communication skills. The video interview medium will help you better judge how your candidate communicates than phone screens or email alone. 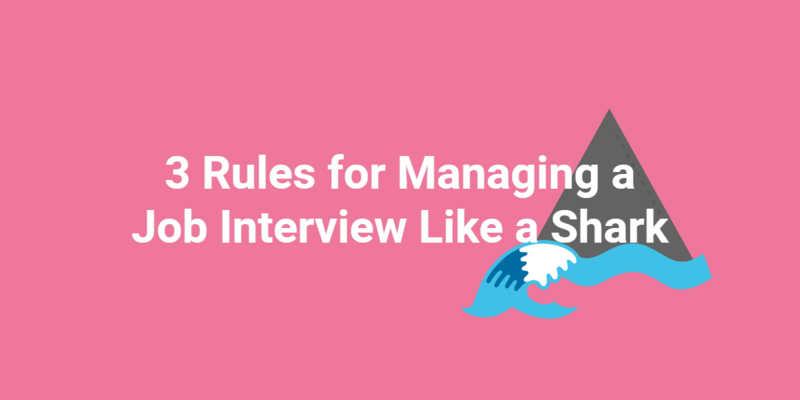 You might not be seeing your worker face-to-face every day, but for the interview it’s important to see how they interact on a more personal level. If their communication skills aren’t up to par, it’s a good bet you’ll have a lot of misunderstandings and headaches when this worker faces the communication challenges of telecommuting. Do They Understand the Importance of Deadlines? In a work from home environment, deadlines take on a new importance. After all, making deadlines is an easy way to evaluate whether your virtual team is staying focused. Without seeing your employees in the office every day, it’s hard to keep track of their progress on important projects. Like in any business, major deadlines need to be hit and major milestones accomplished. In the virtual interview, ask for examples of when the candidate has dealt with a tight deadline. Look for examples of the candidate going over and above to get something accomplished on time. These will be the kind of workers who will make sure their work is always turned in on time. To hire a great virtual team, you need to be on the lookout for candidates who can handle the telecommuting lifestyle. It’s not for everyone, but if you find employees who thrive in this environment your company will see real value. 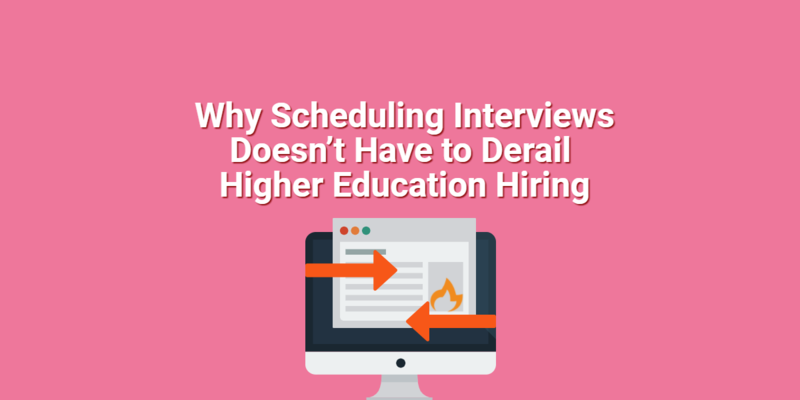 Just make sure to use the video interview as a place to look for concrete examples of how candidates communicate, work independently, and handle deadlines. What are some things you look for in the virtual interview when hiring for your virtual team? Share in the comments!